GARDAÍ have recovered four limestone statues include a pair depicting Oliver Cromwell and William of Orange eight years after they were stolen. The life-sized busts of the controversial historic figures were looted from Milltown Castle in Co. Cork on July 18, 2011 along with two statues of eagles mounted on 10ft high pillars. 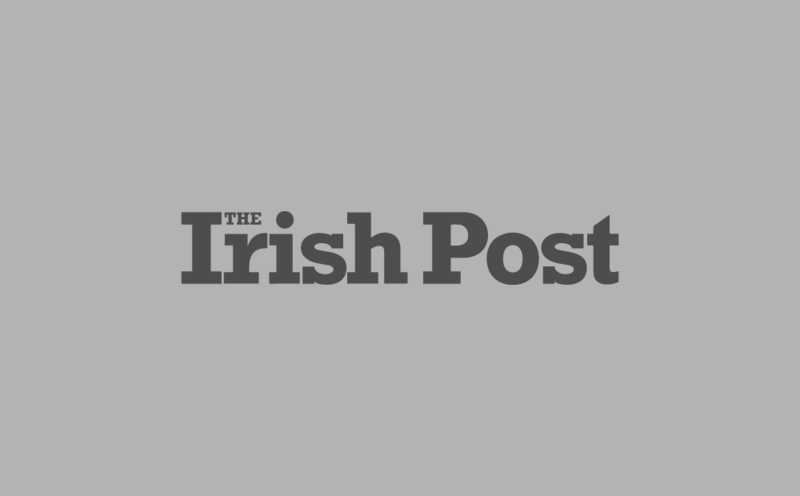 The theft generated considerable media interest at the time and an extensive Garda investigation was carried out but the items were never tracked down. 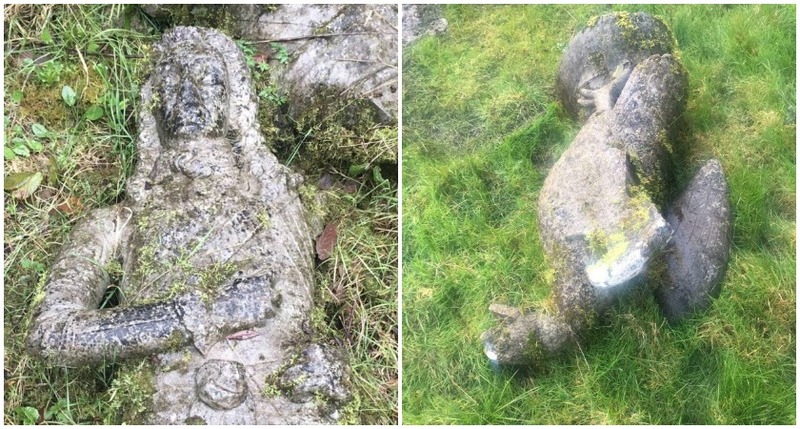 However, on Friday a member of the public came across all four statues near a derelict outhouse on lands near Cratloe, Co. Clare. Local Garda officers who responded to the call remembered the original theft and connected the incidents. The Irish Republican Army (IRA) broke the nose off of the Cromwell statue with a hammer in 1921 during the War of Independence. Milltown Castle was built in the 1780s by George Bruce, a member of the influential Charleville banking family and descendant of the Norman Fitzgibbons dynasty. Gardaí say their investigation into the theft is ongoing. A Garda spokesperson said: "On the 8th of February 2019 Gardaí recovered the property. "Gardaí are appealing for anyone with information about the theft or who has information about how the property ended up on lands in Co. Clare to contact Mallow Garda Station on 022 31450."